The Anti-Corruption Unit (ACU) of the Kingdom of Cambodia, in partnership with the United Nations Office on Drugs and Crime (UNODC), hosts a Regional Meeting on Curbing Foreign Bribery in ASEAN Economic Community 2-3 October in Siem Reap, Cambodia. 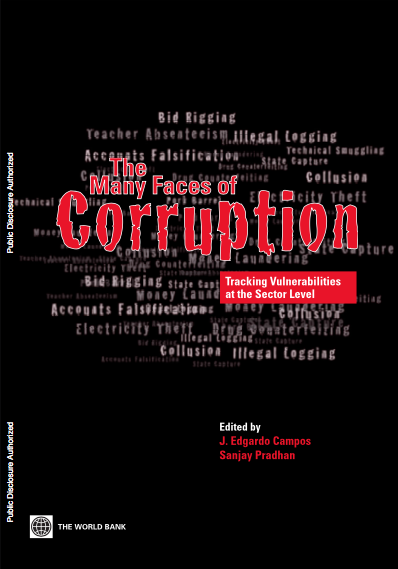 The bribery of foreign public officials by companies is of particular concern in the dynamic economies of Southeast Asia who are both the recipient of direct investments by foreign corporations and the home of companies increasingly present in international markets. 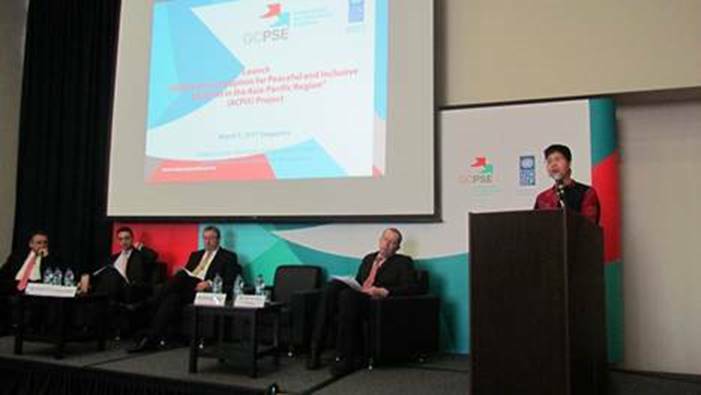 Bribery undermines fair economic competition, inclusive economic development, rule of law, and ultimately human rights. 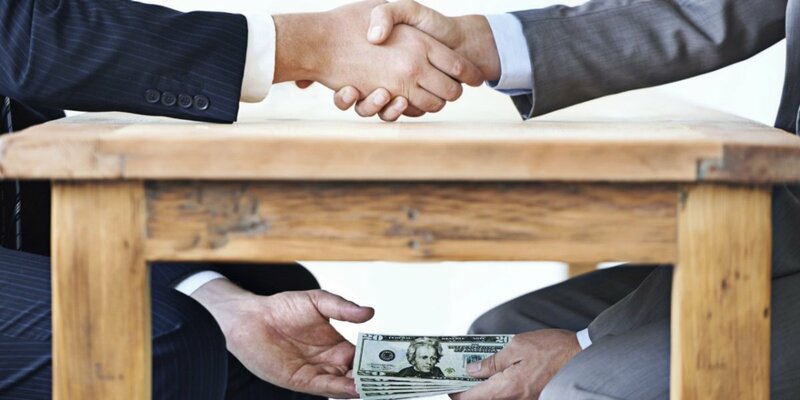 With the creation of a single market within the ASEAN economic community in 2015, the need to establish effective foreign bribery frameworks and mutual legal assistance mechanisms is particularly acute. 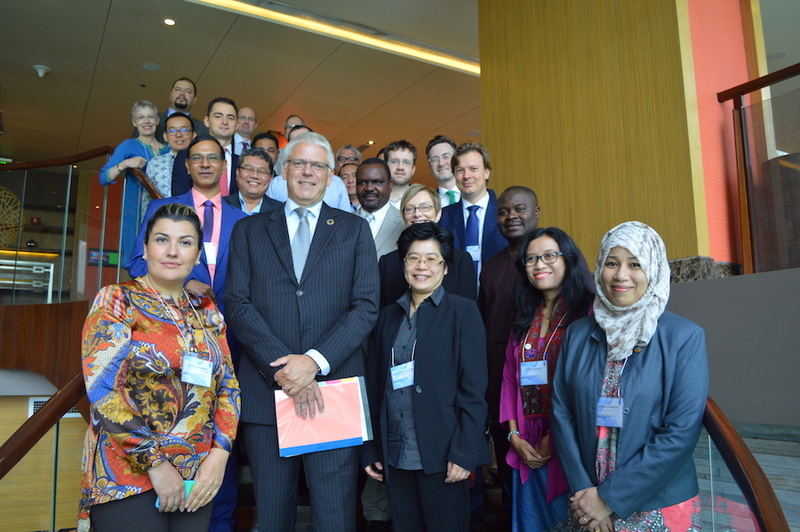 This meeting aims to support ASEAN countries to effectively curb foreign bribery as they revise their foreign bribery and mutual legal assistance and policy frameworks,. The meeting will discuss challenges and good practices in fighting corruption in ASEAN. It aims to agree on a set of recommendations as a basic resource to help States curb foreign bribery. 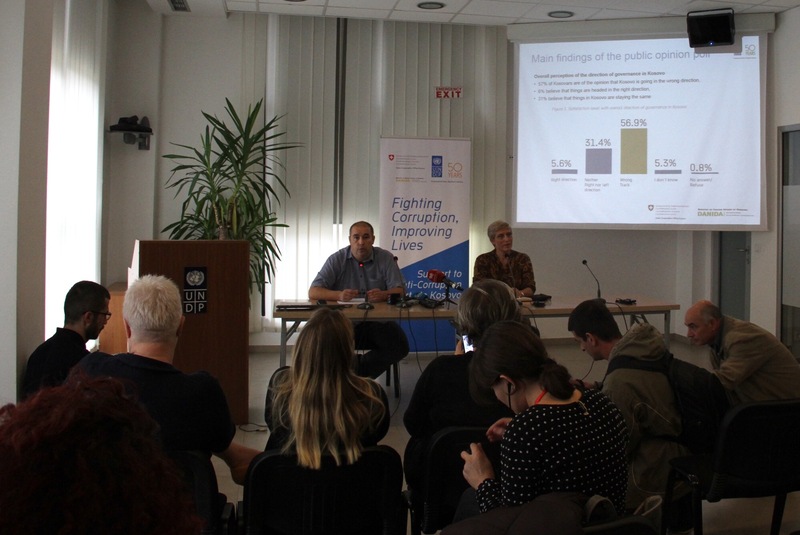 Prevention: Corporate compliance with UNCAC and private sector perspectives on developing foreign bribery compliance frameworks. 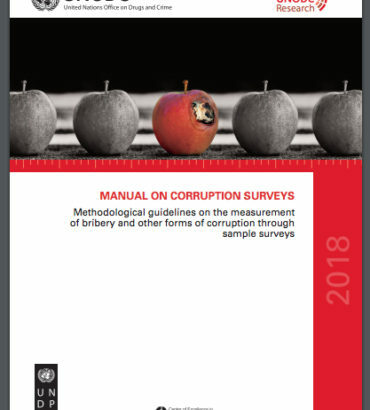 Background: The United Nations Convention against Corruption (UNCAC), adopted in 2003, is the only legally binding universal anti-corruption instrument that provides a comprehensive framework to fight corruption through preventive measures, criminalization (including bribery of foreign official and liability of legal persons/corporations) law enforcement and international cooperation and asset recovery. The Convention has 172 parties (as of 5 September 2014), including all 10 ASEAN Member States.